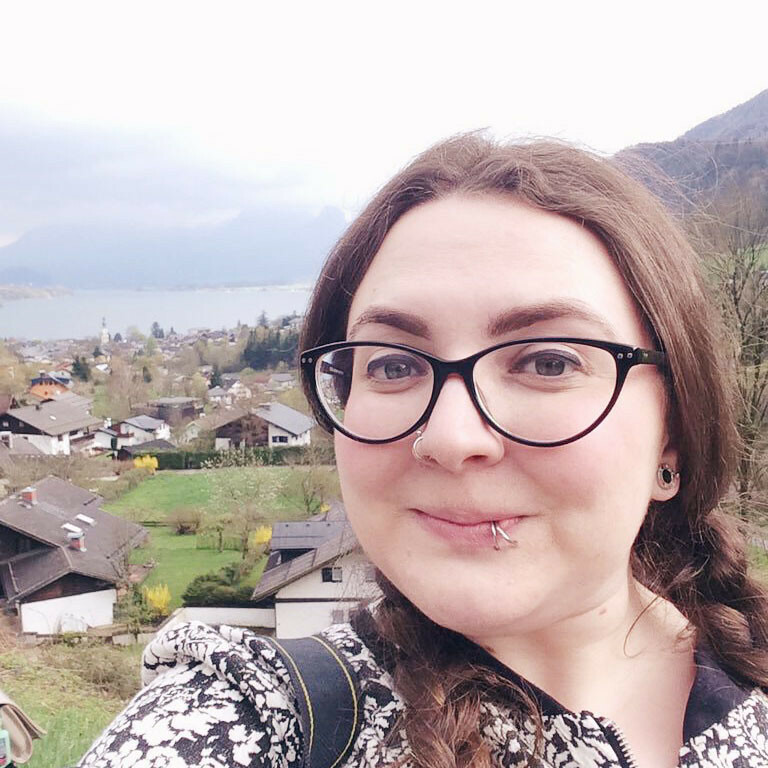 Becky Bedbug: 3rd Blog Birthday: My blog story and some thank yous. 3rd Blog Birthday: My blog story and some thank yous. To be honest, I'm really surprised to be type the words "3rd blog birthday". 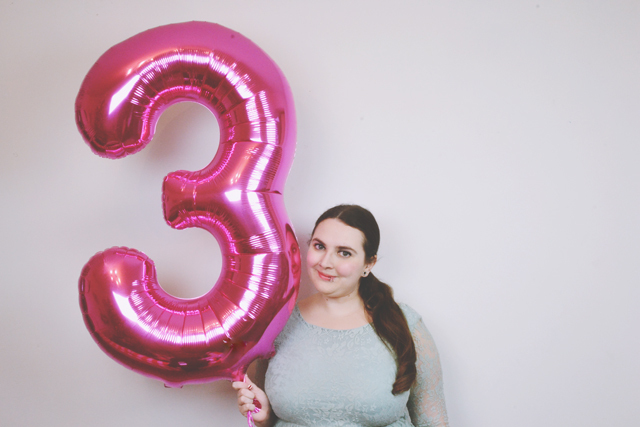 I've been blogging a lot longer than 3 years, for one thing. In 2002, I started a blog on Diaryland named Angel Baby. By the time I was 18, I had three very angst-ridden, anonymous blogs on there. One was a general "this is my life" blog, the other was just emo poetry and the third, most mortifyingly, was dedicated to dwelling on heartache after my first love broke up with me. In 2009, after Rich proposed, I took up blogging again with a short-lived vintage wedding blog, an even shorter-lived vintage shop blog when I decided it would be a great idea to start an online vintage boutique (it wasn't, and I still have hundreds of pounds of unsold stock). 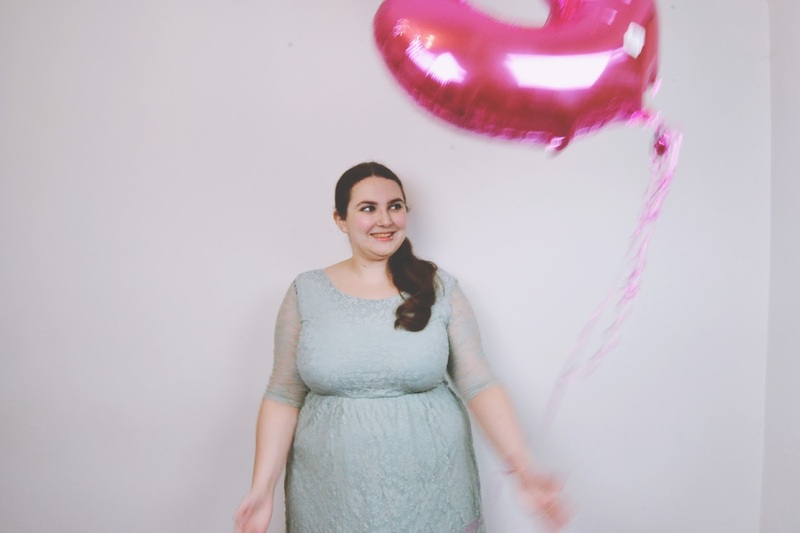 Around this time, I also created a personal style blog named, imaginatively, Becky's Vintage Wardrobe which lasted about 4 months before fizzing out. Becky Bedbug actually started in early 2011 when I got it into my head that I'd be an amazing illustrator and a blog would be the perfect place to showcase that! This lasted for a two whole posts. I know, my motivation is incredible! After being involved in Lookbook for about 8 months, I thought another attempt at a personal style blog would drive more traffic to my Lookbook profile. On 27th December 2011, I used the abandoned Becky Bedbug name and set up my ninth blog. I was due to start my first teaching position in January and hoped the blog would encourage me to actually make an effort for work each day. Let me tell you, that didn't work out! My blog, however, did. Somehow, and I'm not entirely sure how, I'd finally started a blog that stuck around. 3 years on, I've been completely overwhelmed by the amazing opportunities I've had through Becky Bedbug. Although I sometimes kick myself for not sticking with my early blogs (maybe I could have been Zoella before Zoella- Beckella? ), I can't deny that things have worked out pretty well for me! Thank you to Rich, who helps me in more ways than you know- setting up the tripod, taking photos of me, sorting out technical issues, putting up with losing me to Twitter and much, much, much more! Thank you to Grandma for being my biggest champion and always wanting to know what's going on. Thank you to all the wonderful friends I've met through blogging, especially Leona of course, and those who have supported me without judgement. Marie, I'm looking at you! Thank you to everybody who makes me laugh on Twitter every day. Thank you to all the bloggers I've met in real life. I'm overwhelmed by how warm you've all been. Thank you to all the people who have come on board #fbloggers and helped make it the dynamic, supportive chat it is. Thank you to all the amazing brands who have worked with me over the years and thank you to the friendly, personable PRs I've spoken to. But, most of all, thank you to you, the person reading this post right now. Whether you've been reading since the beginning, or this is your first visit, I truly appreciate everybody who reads my blog. Honestly, I wouldn't still be doing this if nobody was reading. As amazing as the past three years have been, I have a feeling the next years are going to be even better. I have big plans for 2015! HAPPY HAPPY BLOG BIRTHDAY, my dearest Becky! It has been an absolute honour to visit Becky Bedbug since I started doing so back in 2012. I've so enjoyed the journey. This space is one that I continue to be inspired by, and I feel incredibly lucky to call you my friend. I'm so proud of all that you achieved in 2014, Becky, and can't wait to see what 2015 has in store for you. I'm thinking....socks!! Happy blogversary! 3 years being constant is quite an achievement. Happy 3 years!! I started a fair few blogs when I was younger as well! I was completely oblivious to the community that existed, so they each lasted about 1 post before dissolving away. I really wish I had stuck at them. Your blog as it is now is the one you love the most, so that's probably why you've stuck at it for so long! Congratulations!! 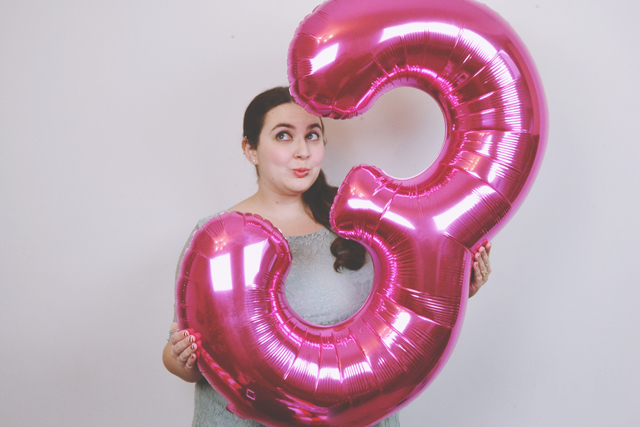 Happy third year of such an amazing blog. Congrats on 3 years on this blog and many more years on others! Sometimes it takes time to make it stick :) Can't wait to see what you have planned for 2015!